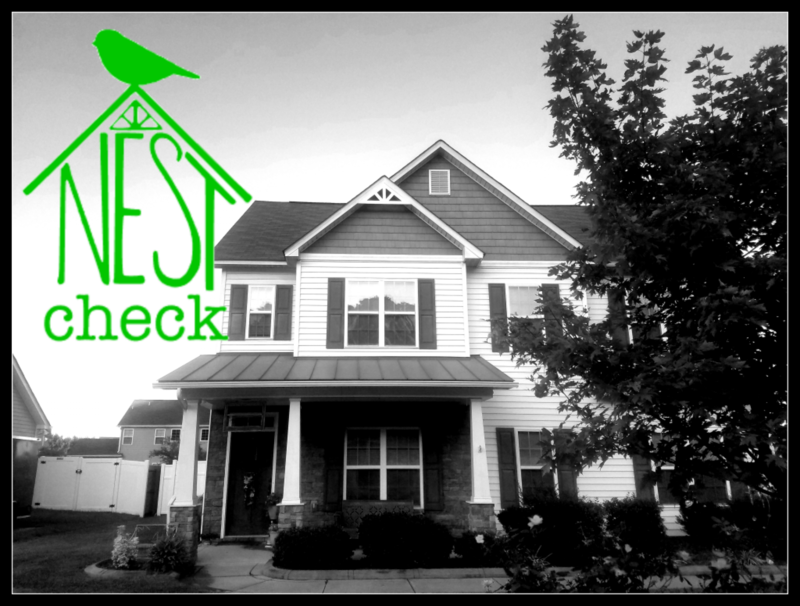 We are so happy to have you at Nest Check Home Inspection. Our goal is to make sure your new nest is just right for you. We offer full home inspection services by a North Carolina licensed home inspector. We realize that life is crazy and this is a busy time for you, so we want to make this process as easy as possible. We have been there, we know what it’s like! 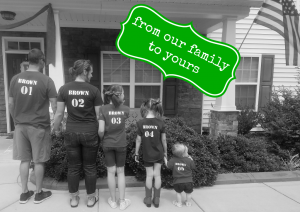 We are a family owned and operated business and taking care of each other (that includes you!) is our main priority. Finding a new home is an overwhelming and incredibly important decision, but it should be a fun and exciting one most importantly. So, if there is anything we can do to make sure our little contribution to your journey helps to make this time as easy as it can be, please let us know. If you have any questions or would like to book your Nest Check, please feel free to contact us! For complete contact information, see our Contact Us page.